Festival-goers will put up with rain, go without washing and sleep in a muddy field but they won’t put up with having no internet connection. Music festivals are all about the experience and sharing that experience with the world. Access to social media is a must. Get Me Connected can make sure your music festival gets beamed across Facebook, Twitter, Instagram and beyond. 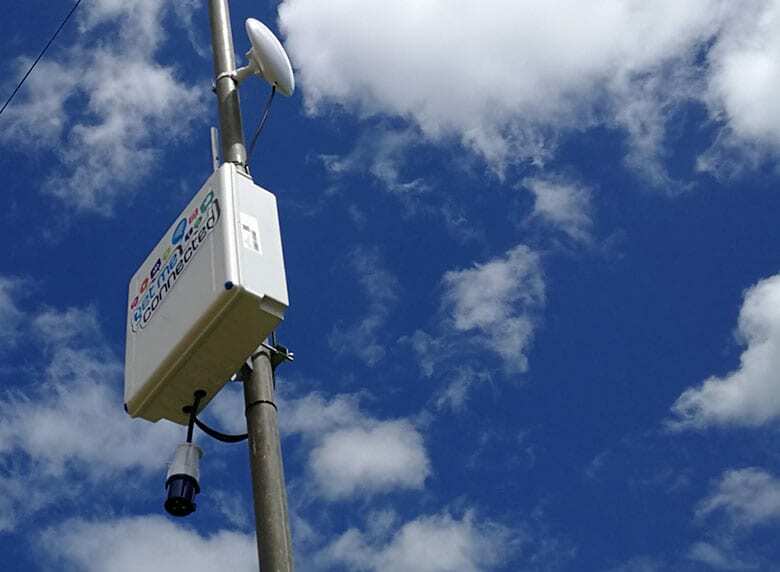 We are experts at bringing internet connectivity to large-scale outdoor events no matter how remote or challenging the location. We can provide site-wide coverage to get your entire event connected or set up hotspots that are promoted as the places to go to get online. That opens up opportunities to attract festival-goers to specific areas or attractions, ideal for marketing promotions and sales areas. For example, a bar with a WiFi hotspot could feature phone-charging points and an interactive social media wall, allowing customers and their devices to get refreshed while getting online to shout about your amazing festival. These areas become destinations in their own right, perfect for event information hubs, live webcast venues and sponsorship or advertising opportunities. Want to find out more about the amazing things we can do to get your event connected?